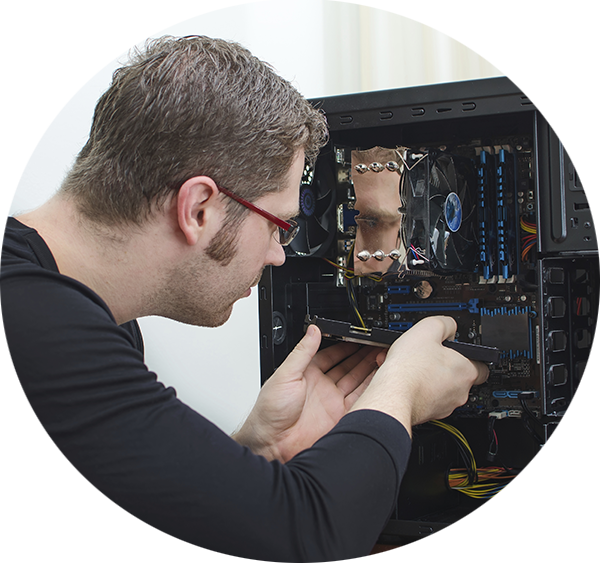 Professional Technical Support & Computer Repairs for Homes in Middlesex! Fully insured and bonded, Mark Computer Repair specialists are available Monday to Friday from 10:00AM to 6:00PM for repairs when prompt response to any computer emergency is crucial. All information provided is provided for information purposes only and does not constitute a legal contract between Mark Computer Repair and any person or entity unless otherwise specified. Information is subject to change without prior notice. Although every reasonable effort is made to present current and accurate information, LinkNow™ Media makes no guarantees of any kind.